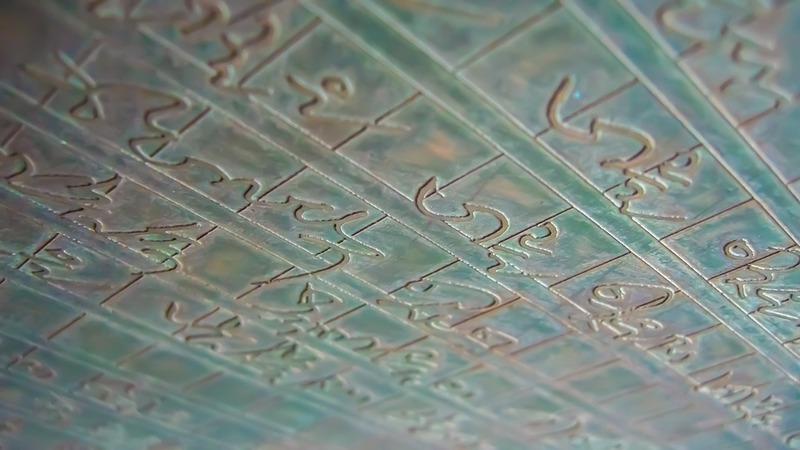 “What Meaning do the Dunhuang Manuscripts Have for Chinese? The Dunhuang manuscripts were discovered by a monk in Dunhuang, China in the year 1900. These manuscripts hold a lot of importance for the Chinese as these documents include records of the Chinese culture from the 5th to the 11th century. The monk who discovered the manuscripts sold a large number of these manuscripts to explorers from other countries including Japan, Denmark and Russia (Schmid, 2001). But soon the importance of these manuscripts was realized by the Chinese and most of the documents were taken to Beijing. These manuscripts give details of the ancient Chinese culture including their songs and folk dances. These manuscripts also show that the Chinese were familiar with mathematics during that period. The manuscripts discovered were written in various languages including the Chinese, Tibetan, Tangut and Hebrew. This shows that China had a very diverse culture during that period (Tokio, 2000). A lot of information about the popular religions (during 5th to 11th century) in China can also be deduced from these manuscripts. Most of the documents are related to Buddhism and it has been concluded by historians that most of these scripts were written by students who were taking notes. Among these scripts, most of the scholars have studied the Chan texts and these studies have reformed Chan Buddhism in China (Adamek, 2007). Furthermore, the Chinese have learned a lot about their past from these manuscripts. They have learned about literature and the old Chinese folk songs. They have learned about the geography of the region during that period and about the history. These manuscripts have also taught Chinese about the medicines that ancient people used to cure diseases and these medicines are gaining popularity among the Chinese even today (Cullen & Lo, 2004). The popular Dunhuang Star Map has also been discovered from these manuscripts. A lot has also been learned about mathematics, divination, recreational games, astronomy and music of that period. Due to all these reasons, these manuscripts are very important to the Chinese and mean a lot to them. Adamek, W. L. (2007). The Mystique of Transmission: On an Early Chan History and Its Contexts. Columbia University Press. Cullen, C., & Lo, V. (2004). Medieval Chinese medicine: the Dunhuang medical manuscripts. Routledge. Schmid, N. (2001). Tunhuang Literature. In V. H. Mair, The Columbia History of Chinese Literature (pp. 964-1055). Columbia University Press. Here is one of essay samples written by our writers. Look through the other samples posted on our blog to find more helpful papers written on various topics. You can’t use any of them in your writing, but you can hire one of our expert writers to get an original paper written for you.